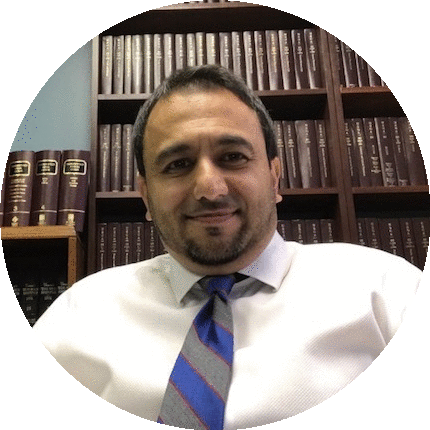 Good legal advice is valuable, and we are blessed to have an attorney in our midst who shares his time freely to serve the community. May Allah (swt) accept his efforts and provide Barakah (بركة‎‎) in his work. FREE legal consultations offered by Attorney Br. Midhat Syed takes place on every 3rd Sunday of the month, from 2 - 5 pm, in the masjid Administrator's office, next to the men's prayer hall side entrance. No appointment is necessary; this is a walk-in service. Community members are encouraged to email/call in advance.